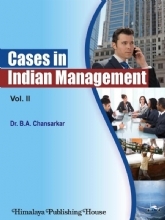 This book is intended for all students of MBA (Finance) of various Universities and Management Institutes and the same can be used for CA, CMA and ACS courses. 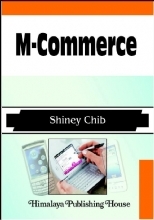 The objective of the book are to provide the student with a conceptual framework of financial decisions taken with regard to International Trade Finance. 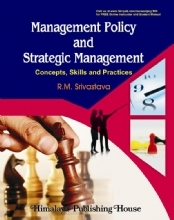 The purpose is to make students familiar with the unique economic fundamentals and financial factors, which challenge the financial manager in the international context. 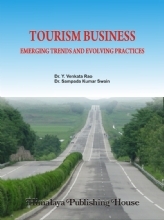 The book covers the entire syllabus as approved by UGC on the subject of International Trade Finance, with increasing prospects on Export and Import sectors through hedging, Derivative Instruments and International Trade Logistics assume significance. 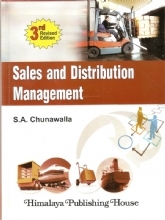 This book could be the perfect guide for the beginners who wish to invest in Export and Import segment. 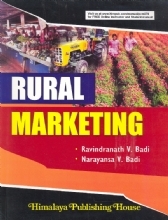 Besides, this book is presented in simple language and mathematical terms, easily understandable to the average students. This has the advantage of harmonizing the finance function with the International Trade on the one hand and integrating with international finance on the other. At the cost of repetition, each chapter is made self-contained and related to other chapters. But this is an added advantage to students who get a recap of some of the points of significance. 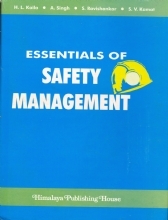 The material is kept as brief as possible, yet with a comprehensive coverage of all the modules as approved by various universities and autonomous institutions and in accordance with their syllabus. This text book could be the perfect guide to the new beginners who want to know about International Trade and International Finance. 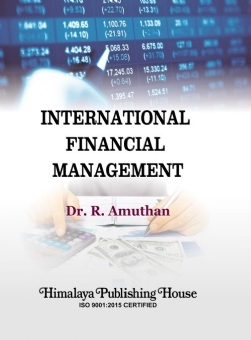 Dr. R. Amuthan is the Professor in Finance area and worked as the Director of Stand-alone Management Institution for about 6 years. 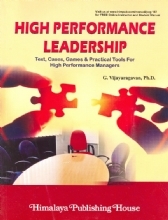 Currently, he is the Professor and Principal of Excel Business School, Komarapalayam. 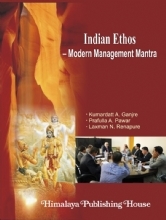 Besides, he is the practitioner in Financial Services area and he is the empaneled member of Securities Exchange Board of India and Indian Institute of Corporate Affairs, New Delhi for propagating Financial Education and registered GST Practitioner certified by Central Board of Indirect Taxes and Customs, New Delhi, Government of India. Adding fuel to the flames of his financial acumen, he has founded a start-up named ARA Corporate Services, based in Coimbatore (Regn No. TN03D0069446) in order to consult Goods and Service Tax Returns, assisting MSMEs for want of availing capital and business subsidies, consultancy on Export Credit Risk Management and Financial Planning. He is holding Ph.D in Management, CMA (Inter), 20 research publications and his books titled "Financial Derivatives" and "International Trade Finance" have been the proof of the fact to project his leadership in Management Education particularly in Finance domain.